Do you love turtles? So do we! 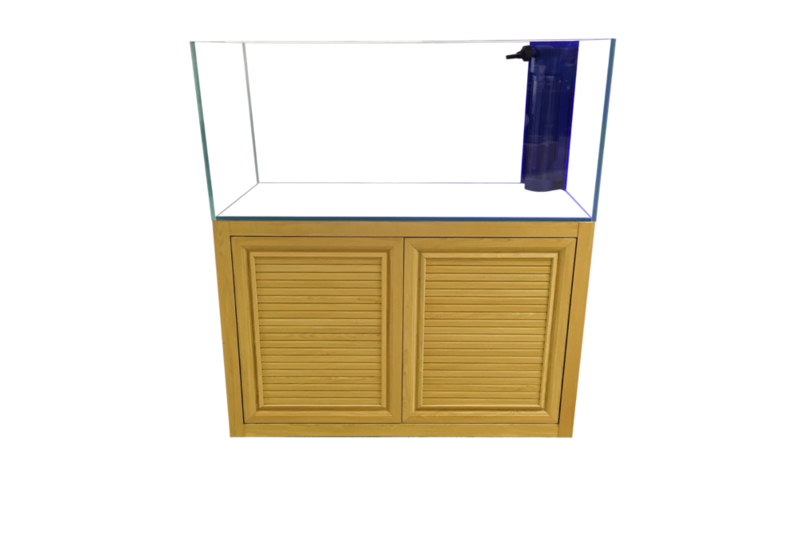 The SunSun ATG-500 is specially designed for a habitat for turtles. 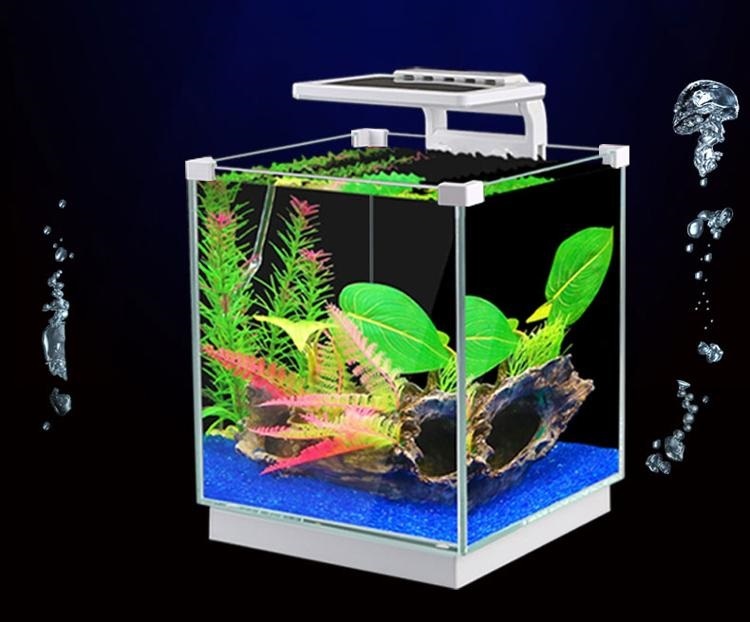 With that in mind, the ATG-500 also includes a 50W heat lamp. 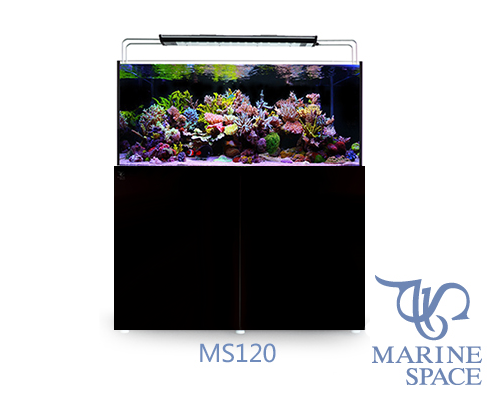 This heat lamp clips on to any desired spot in your tank. 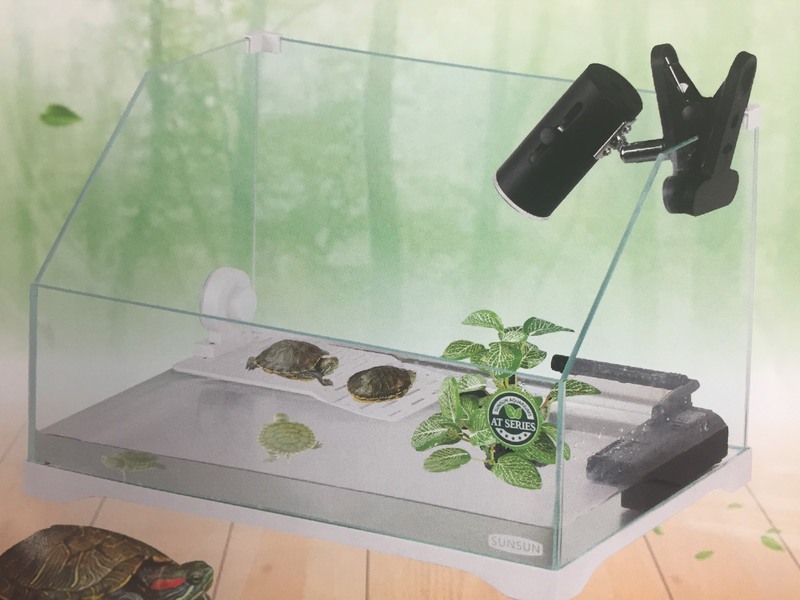 The ATG-500 comes with a plastic ramp, where your turtles can easily climb on to and cool off. 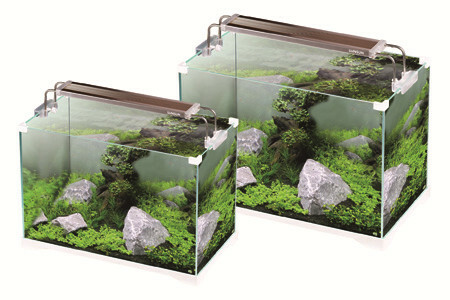 This tank will definitely keep your turtles happy!